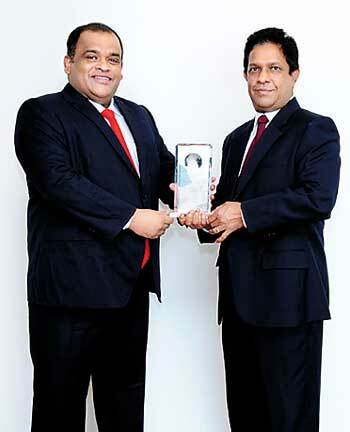 Sampath Bank earned yet another accolade in its 25th year by being honored as the Best Banking Group in Sri Lanka at the World Finance Awards held recently. World Finance is a critically acclaimed bi-monthly magazine and website providing in-depth coverage of the financial industry and global economy. Launched in 2007, the World Finance Awards recognize industry leaders in different sectors based on nominations and votes from its readership. “Since the nomination and selection of the winning organizations is based on tough criteria, this accolade makes our efforts to be the best in banking, especially in our 25th anniversary even more special,” said Dhammika Perera, Chairman of the Board of Directors of Sampath Bank. World Finance recognizes banks based on achievement, innovation, performance and growth within the market, as well as the Bank’s financial achievement and risk ratios, variety and clarity of products and services, practices in corporate governance, use of innovative technology, CRM systems and solutions, geographical growth, the increase of sales and growth within the existing client structure, platforms and ease of account functionality and the Bank’s competitive strategy to move ahead. The panel of judges comprises individuals with over 230 collective years of excellence in business journalism. 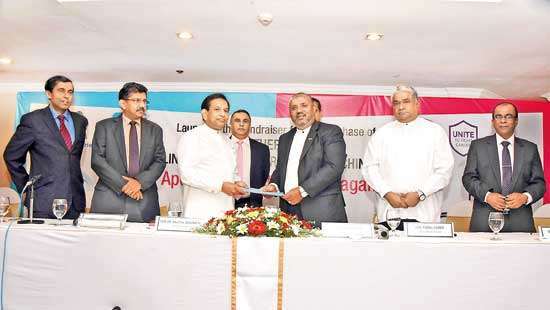 This accolade adds to the many awards and recognitions won by the Bank in its 25 year legacy, including the Best Commercial Bank of the Year for three consecutive years by asiamoney, the Best Small-Cap Bank in South Asia and Outstanding New Business Venture Project by Asian Banking Digest, and Bank of the Year at the Banker Awards in, 2000, 2009 and 2010.